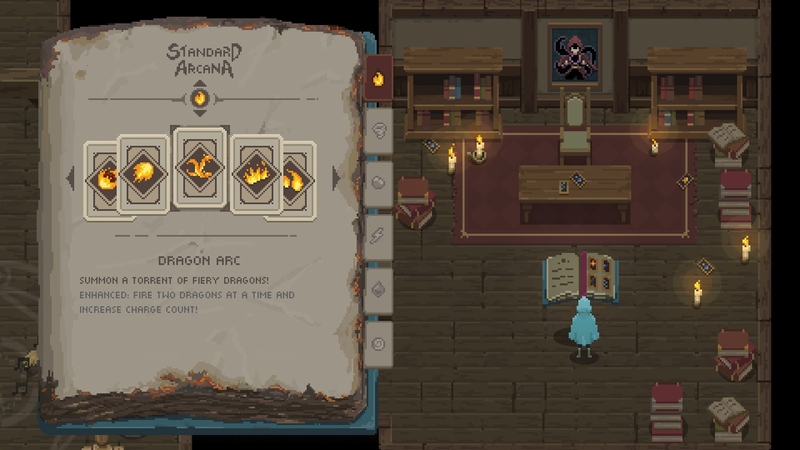 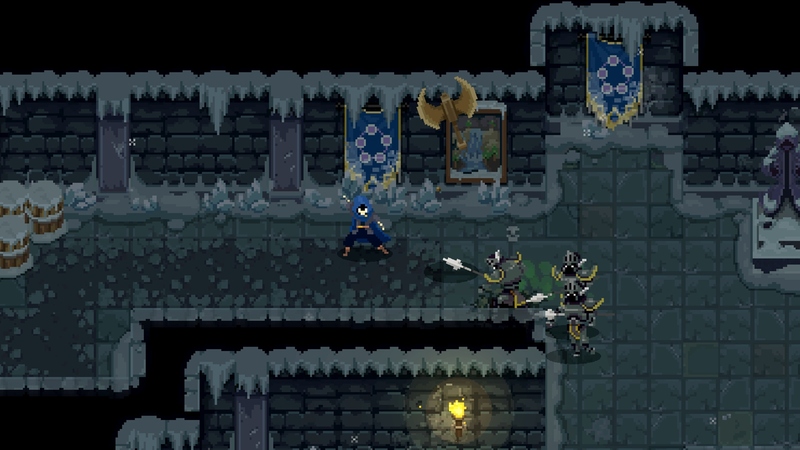 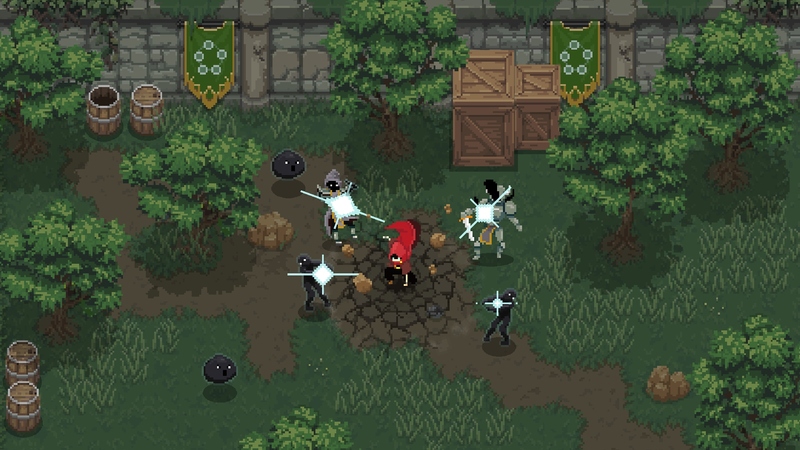 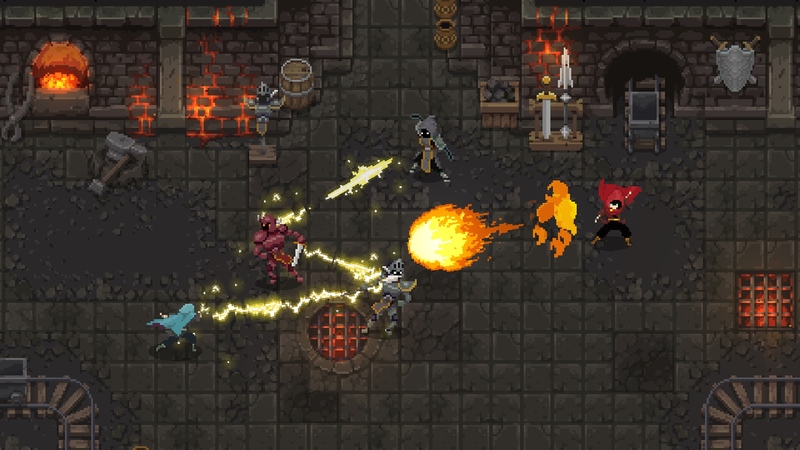 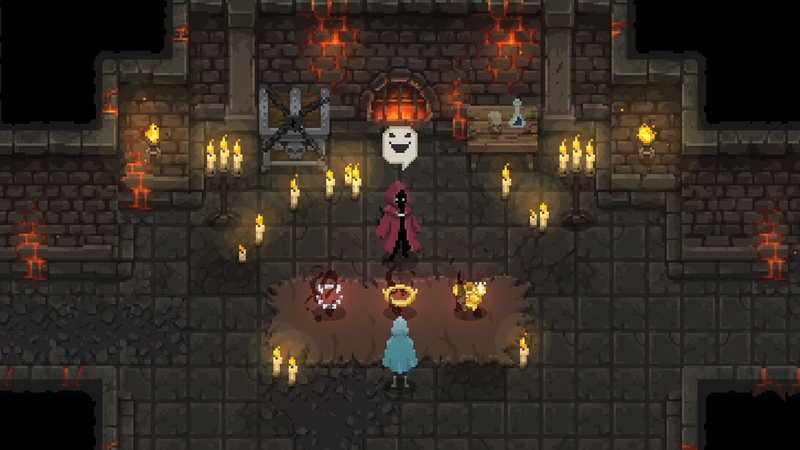 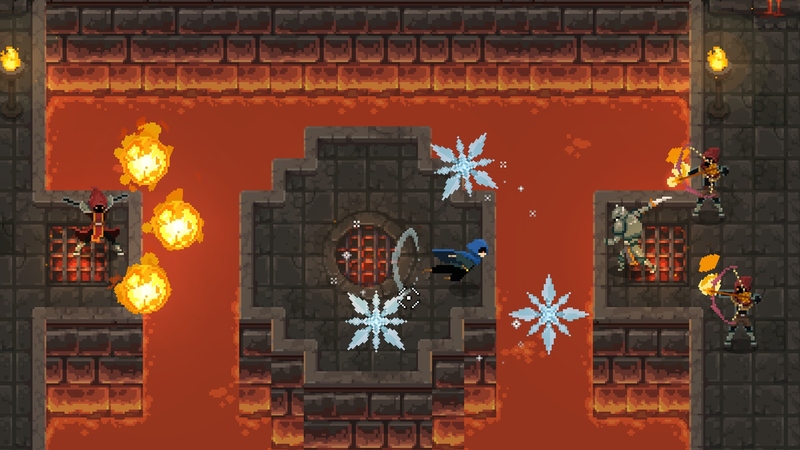 Wizard of Legend is a fast paced dungeon crawler with rogue-like elements where you assume the role of a powerful wizard intent on becoming a Wizard of Legend. 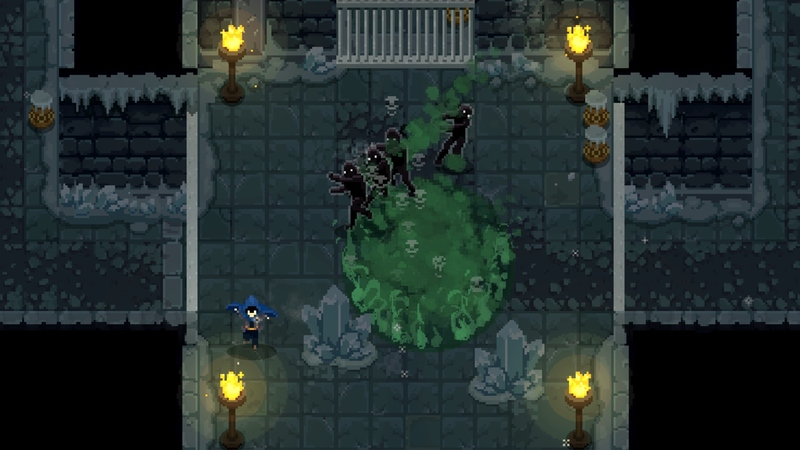 Every year in the Kingdom of Lanova, the Council of Magic holds the Chaos Trials, a gauntlet of magical challenges put forth by its strongest members. 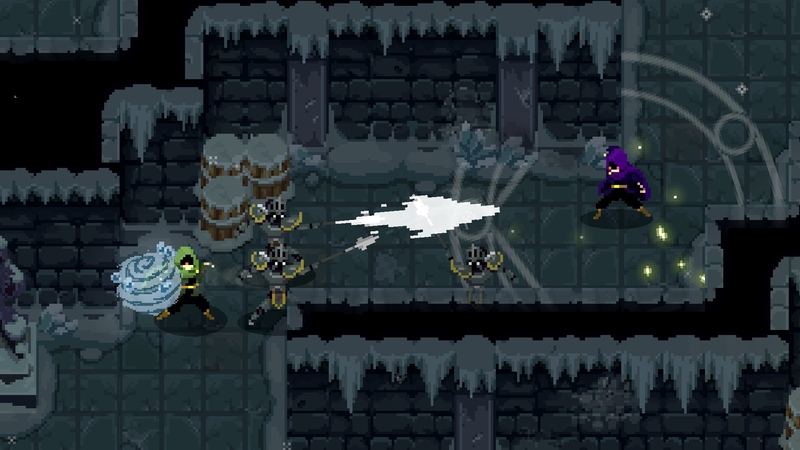 Contestants that successfully complete all of the challenges and demonstrate superior wizardry earn the right to become a Wizard of Legend!